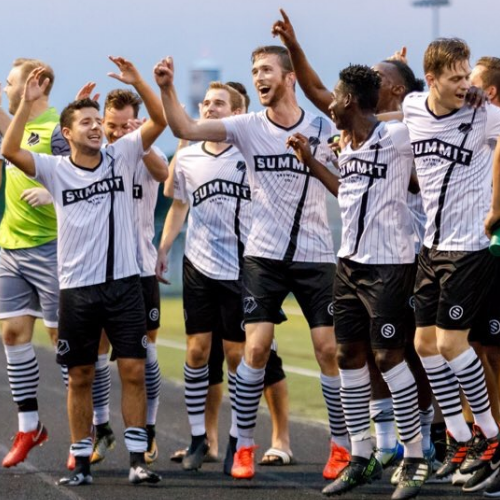 National Premier Soccer League North Conference defending champions Minneapolis City SC take on bitter rivals Duluth FC. This is the most major rivalry in minor league soccer. 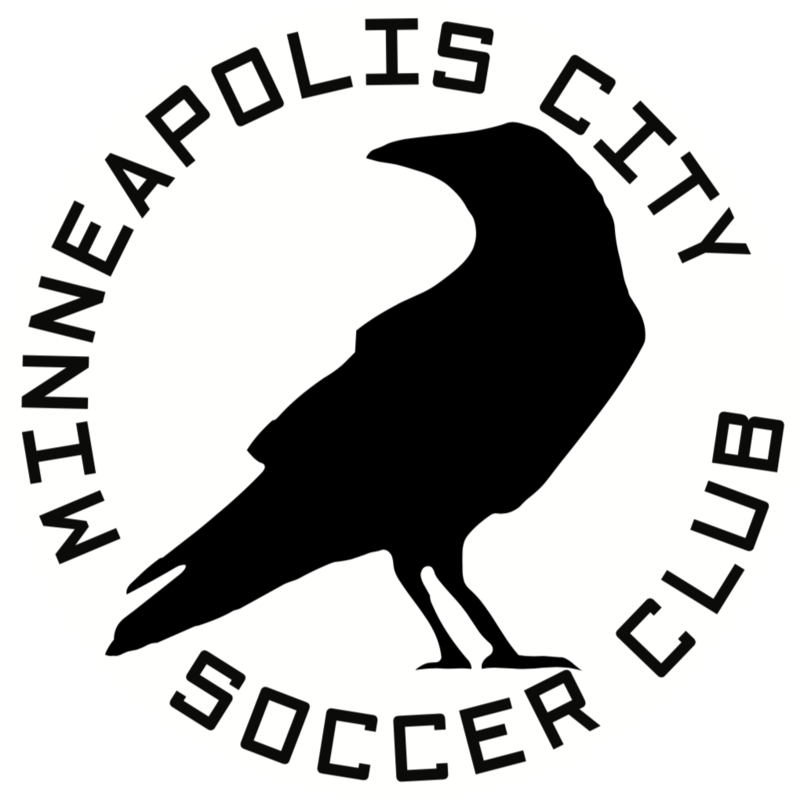 It's the Crows of Minneapolis City against the Donkeys of Duluth played in the heart of Cedar-Riverside.